I have been teaching at university for about 10 years now. 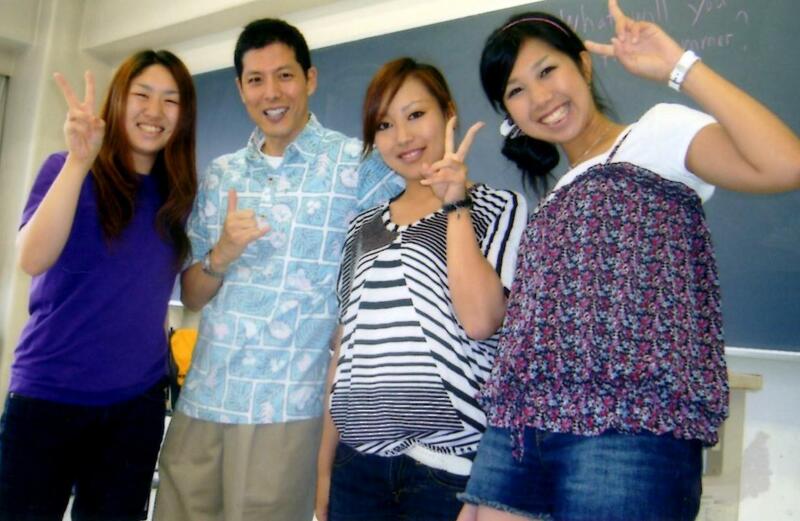 For an English teacher in Japan, it's probably the best job you can find. Working with colleagues who come from all of the English-speaking countries (and of course Japanese ones too) can be quite interesting and stimuating. Sharing ideas and learning from each other helps make teaching easier too. The students are for the most part well-behaved good kids. I use the word "kids" because although some of them are mature, most of them (1st & 2nd year students) are still a bit childish and naive. Often when students first enter university here, they are not independent and over-rely on their teachers, etc. 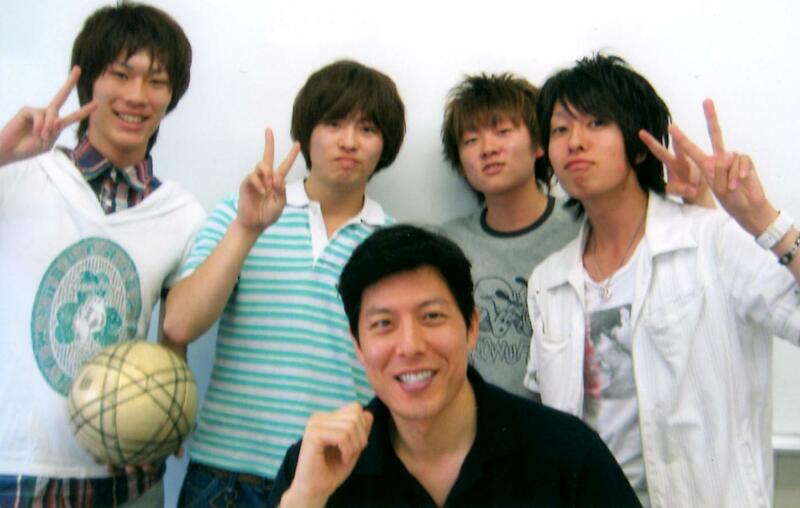 By the time they are 3rd year students, they seem to really blossom into young adults. Coincidentally, the age of becoming an adult here in Japan is twenty. They also start job-hunting from this time and if they are really sharp and lucky, they can secure a job even before they are seniors (although in this economy it's very tough to do). Another thing I find interesting is the interaction between the males and females inside the classroom. There is still a shyness in the students that one might find in a jr. high classroom back in the states. Dating does happen (usually in groups), just not as often as it would on a university campus in America. You may have a "couple" in your classroom and never know it as they don't talk together in class and PDA (public display of affection) is almost unheard of. A complaint by many English teachers in Japan is "Why are my students so quiet?" Asking a question to the class rarely gets an answer. A Japanese proverb: "The nail that sticks out gets hammered down" (Deru kugi wa utareru) helps explain this. There is also influence from Confucianism where students are expected to respect and not to challenge their teachers. This is very different from America's case where students' opinions are valued and speaking out in class is normal behavior. Entering university is for many one of the most difficult tasks in their lives. As high school students, most will go to cram school every day after school. Most also belong to a club so cram school could start as late as 8:00 or 9:00pm. This is all to gain knowledge to pass the grueling university entrance examinations. These tests aren't cheap to take either. They cost from 12,000 yen ($130) to 35,000 yen ($380) to take. Students taking the entrance examinations for private universities spend an average of 230,000 yen ($2500). This included the train and hotel fees as many had to travel a far distance. It is said that entering a Japanese university is very hard but graduating from one is easy. 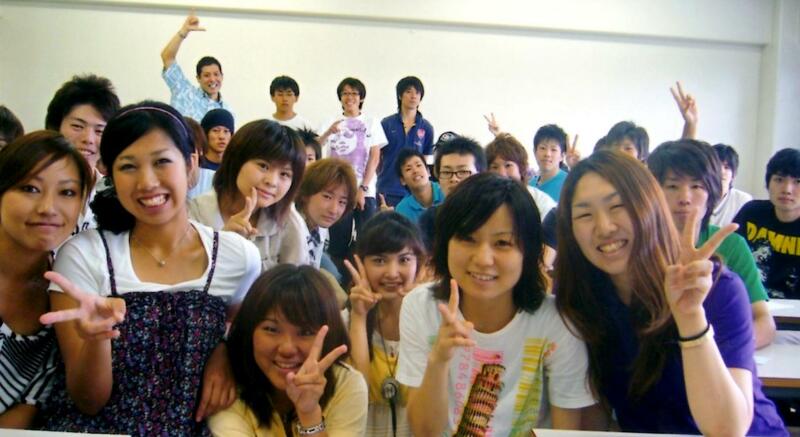 Unlike American universities where you can find students of all ages, Japanese university students tend to be 18 to early 20's and full-time day students. Night classes are few. The average cost of tuition is 2.5 million yen (over $25,000) per year. In more than 80% of the cases, parents pay for their kids education here.